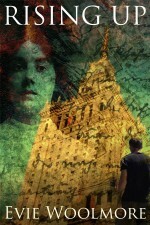 Flora Chase writes young adult historical fiction, published for Kindle at Amazon UK, US and worldwide, and at Libiro. 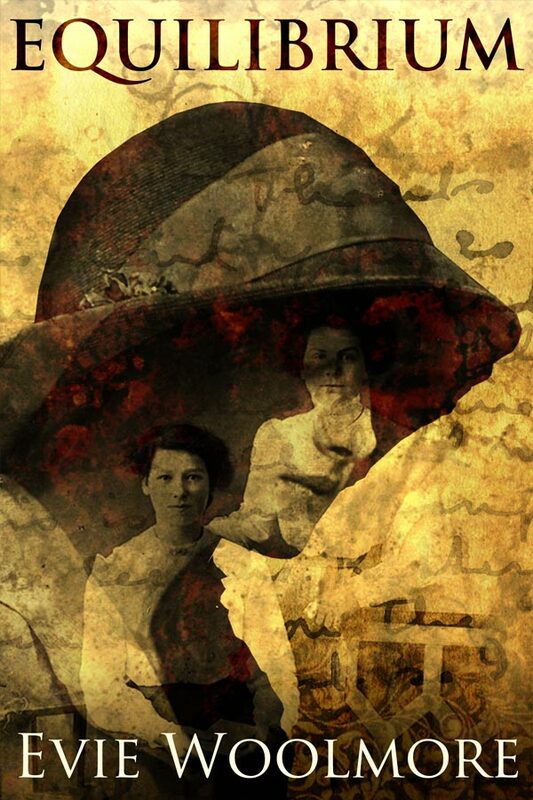 Flora’s first series of YA historical fiction, The Strattons, is set against the backdrop of the luxurious late Edwardian era, on the eve of the First World War. Four young people, aristocrats and servant, are about to find their safe, comfortable world changed forever. Each must come to terms with the expectations of their class, their gender, and their destiny, and decide whether to embrace them or find the courage to fight against them. Drawing all four together is the mysterious death of the 4th Marquess of Stratton – absent father and employer – and as each of them comes to terms with the man they thought they knew, they will learn what it means to struggle with and then grow beyond the long shadow cast by your parents. Is duty more important than ambition? Is love more important than duty? And what does family really mean? When their diplomat father, the 4th Marquess of Stratton, is killed in Germany, Freddie, Julia and Blanche Matchingham, and their housemaid Dinah, find their world changed forever. Freddie must abandon dreams of university to become the 5th Marquess. Julia is wrenched from the contented obscurity of her books to face the nosy aristocracy keen to marry off her brother. Shallow, sociable Blanche finds her ambitions to take London by storm thwarted by mourning and social restriction. And why is Dinah, the first housemaid, suddenly being sent away from Stratton? The arrival of a German prince and a factory worker will turn all their worlds upside down and each of them must decide what their future holds, and whether they have the courage to face it. For the full extract of Chapter 1, see this blogpost. Find out more about Flora’s inspiration for writing the Strattons saga in her blogpost. Flora Chase’s novel is available for Kindle at Amazon. Don’t have a Kindle? No problem. Amazon have a Kindle app you can download for all your devices: computer, tablet, smartphone, browser. When Flora was a teenager (some years after teenagers were invented), YA hadn’t even been thought of. While her friends were reading Georgette Heyer and Desmond Bagley, Flora was swinging wildly between the Hardy Boys and Nancy Drew, Laura Ingalls Wilder and Agatha Christie. And, when no one was looking, she was reading everything that Judy Blume had ever written. She can see now that Jane Austen is timeless, but at 16 she’d rather have been reading historical novels more obviously about people her own age. 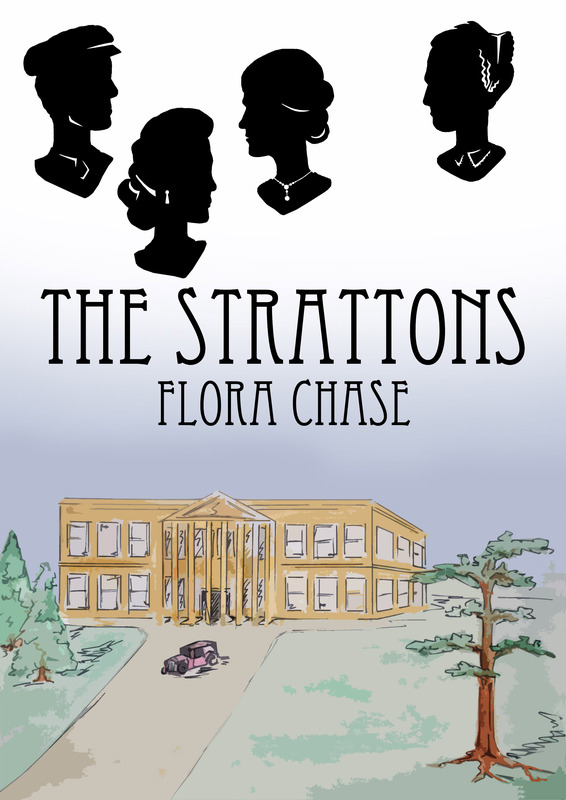 With all the Edwardian charm of Downton Abbey, and all the secrets and scandal of The Luxe, The Strattons is the first novel in the saga that will grow up with you.